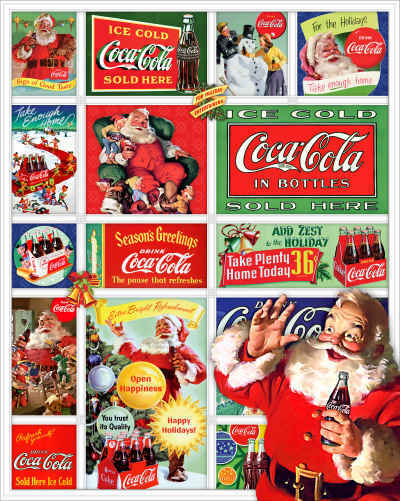 Coca-Cola, Santa & Christmas are the perfect holiday combination! Santa's Coca-Cola Christmas is a 1500 jigsaw puzzle collage of vintage Coca-Cola advertising from across the years! We really enjoyed this puzzle and have worked it twice now. My husband is really good at working puzzles and this had challenging areas for him. But I could work it too so this will also be a Christmas tradional puzzle each year. For the other reviewer....there is an easy replacement process since the puzzles are 100 percent guaranteed.